Rheged is proud to announce that the speaker at the annual Wainwright Memorial Lecture this year will be David Powell-Thompson. David is well-known to walkers and lovers of the Lake District. 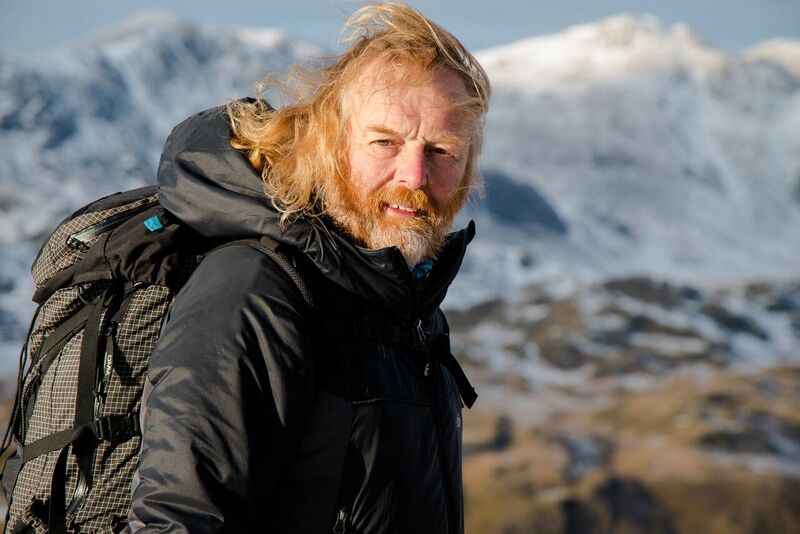 He has worked as a researcher on a number of television programmes about walking including Julia Bradbury’s Wainwright Walks and, more recently, has featured on Terry Abraham’s Life of a Mountain series and a programme about his own back yard: Upper Eskdale. Wainwright’s Pictorial Guides have been part of David’s life since childhood: ‘I have lived with Wainwright since I was 9 years old. My father bought each of the guides as they were published. Since then I have carried them onto the fells whenever I have been out. My earliest recollection of the guides was reading the Personal notes in conclusion, which I felt were directed to me alone and which have stayed with me over the years. At a recent funeral, a passage from AW’s notes at the end of The Western Fells was read, which I immediately recognised even though I had not re-read it in ages. His work is part of my very being.’ David Powell-Thompson.